Art Plus Gallery connects many students and community groups to the world of art. This has been a major part of our mission since our founding in 1999. Hundreds of K-12 students throughout Berks County participate in our annual “Nature of Nolde Forest” art contest. Our gallery has showcased dozens of art exhibits for school art classes, senior groups and community organizations. 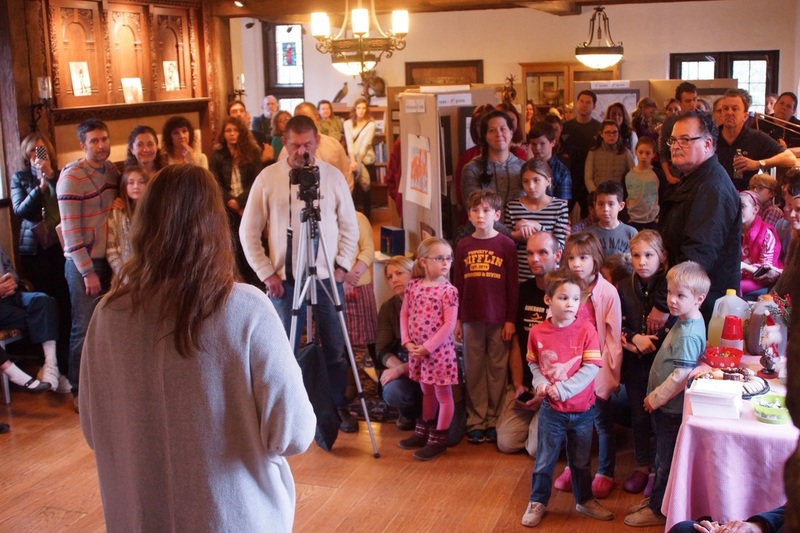 We’re constantly co-sponsoring art-related activities and events, and tapping our artists’ creativity to explore new ways to connect the Berks community in general, and young students in particular, to the wondrous world of art.